Hey DivaGals! If you want to feel fabulous and hang where supermodels, actresses and gossip queens do, just visit any of the hotspots below. LOVAGE ROOFTOP. At the top of DoubleTree by Hilton Hotel New York Times Square West sits this gorgeous 4000 sq. foot space, filled with colorful, patterned and geometric-designed furniture, a golden-hued bar and 17-foot floor-to-ceiling windows that offer 360-degree views of the New York City skyline. Did we mention the wraparound outside terrace? It was the perfect backdrop for Wendy Williams to celebrate her Resident magazine cover. After working the red carpet, the gossip queen took a seat outside in a Lovage reserved VIP section, to enjoy one of NYC’s warmer Spring nights. IL GATTOPARDO. Seeking authentic Italian? Look no further than this spot for delicious Southern Italian gastronomy, with authentic ingredients from traditional Italian culture, complete with a wait staff straight from their motherland. 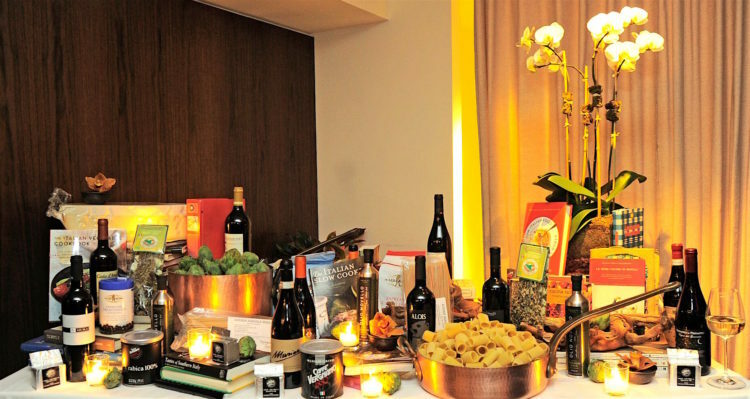 We spent an evening in their glass-roofed event space downstairs, where we tasted wines and apps sponsored by non-profit organization Gruppo Italiano, which advocates fine Italian dining. Dining at Il Gattopardo, you’ll spot a clientele of Fifth Avenue fashionistas and models like Naomi Campbell, legendary musicians like Paul McCartney and the smartypants who just spent their afternoon taking in great art at the MoMA. MANDARIN ORIENTAL. Breakfast at Tiffany’s has this iconic scene of Audrey Hepburn walking on 5th Avenue in the early morning hours. She is whimsically window shopping at Tiffany’s. She refers to everyone as “darling,” it’s the quintessential NYC moment. What makes my heart beat to the sound of the Big Apple –40 yrs later — is a just a tad bit more west at the Mandarin Oriental hotel and its panoramic 35 floor overlooking Central Park, away from the tourists. It’s idealistic setting for the New York City Mission Society’s annual Champions for Children Gala. 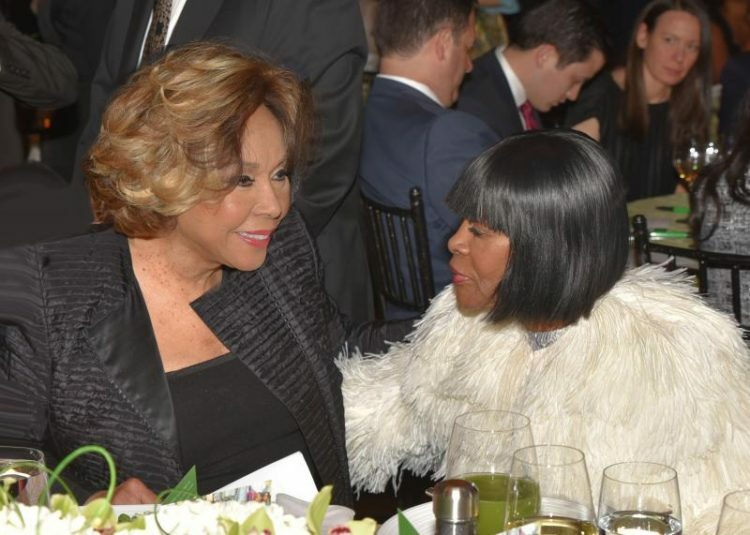 The organization, which celebrated earlier this month, raised a half million dollars to help youth and families in the city’s most underserved communities break the cycle of poverty and achieve success.The Mission Society presented its Champions for Children Award to Diahann Carroll (who gal palled the night with Cicely Tyson). 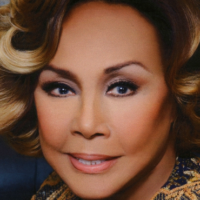 The legendary actress and humanitarian now lives in Los Angeles, but Ms. Carroll mentioned that she loved being back in New York City, looking out at a gathering as “integrated as this: black, white, yellow and green,” and that she missed that. Yes, sipping champagne and nibbling on a Mediterranean platter at Mandarin Oriental is that diverse, serene and postcard perfect. GAL APPROVED! 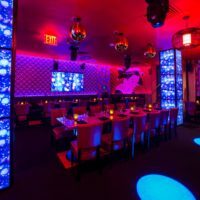 Best Halloween-Themed Restaurants and Events In New York City This Weekend! 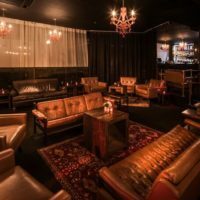 Where To Celebrate NYE 2018 In New York City!